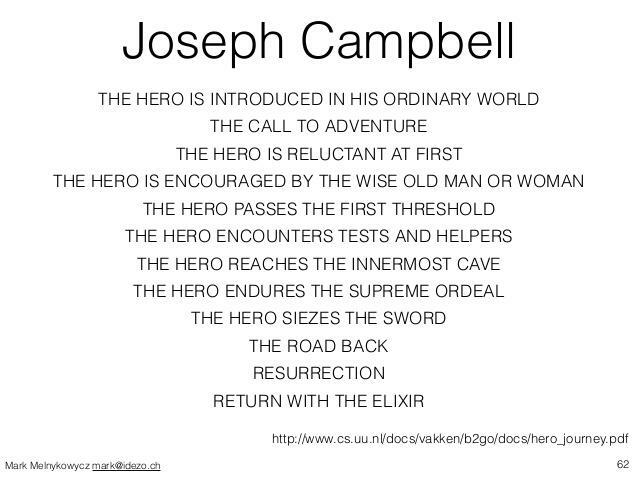 Joseph Campbell was a relatively obscure Irish poet born in the late 19th century whose first language was Gaelic. 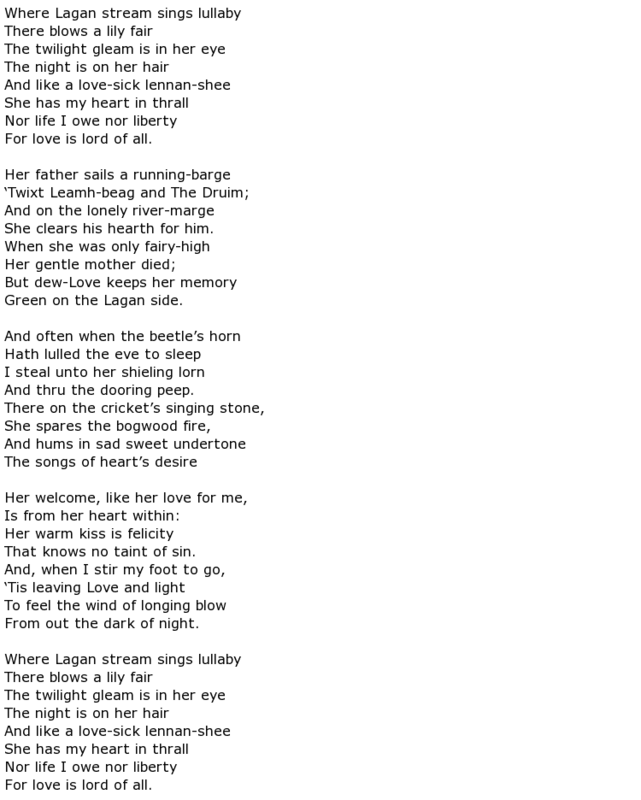 Writing primarily in his native language he did, however, translate traditional poems and songs into English and he became best known for writing the words to accompany two famous Irish airs: My Lagan Love and Gartan Mother’s Lullaby. 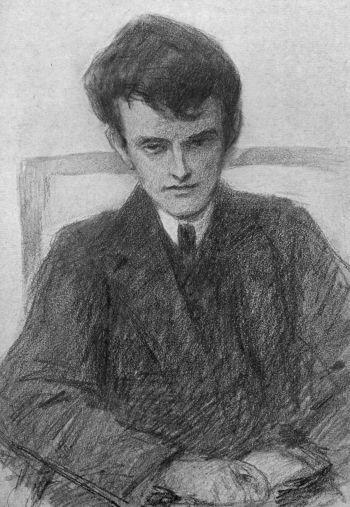 Additionally, some of his poetry was picked up by musical composers such as Ivor Gurney and Arnold Bax who set them alongside a number of their own tunes. Ireland went through some troubled times during Campbell’s lifetime and he was a staunch Republican throughout. 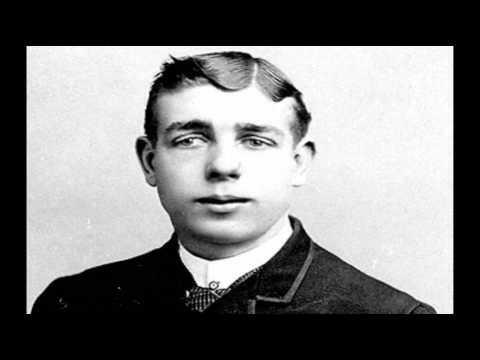 He was born in Belfast, Northern Ireland in July 1879 into a working class, Catholic environment. His father was a builder and an Irish Nationalist. Campbell’s Gaelic birth name was Seosamh Mac Cathmhaoil. He went to college in Belfast but did not have strong academic aspirations at first. In fact he worked in his father’s building firm for a while before taking up the teaching profession. He taught English and his political curiosity took him to Dublin, in the south, in 1902. Here he met a number of prominent men in the Nationalist movement while, at the same time, furthering his career in song writing and poetry. 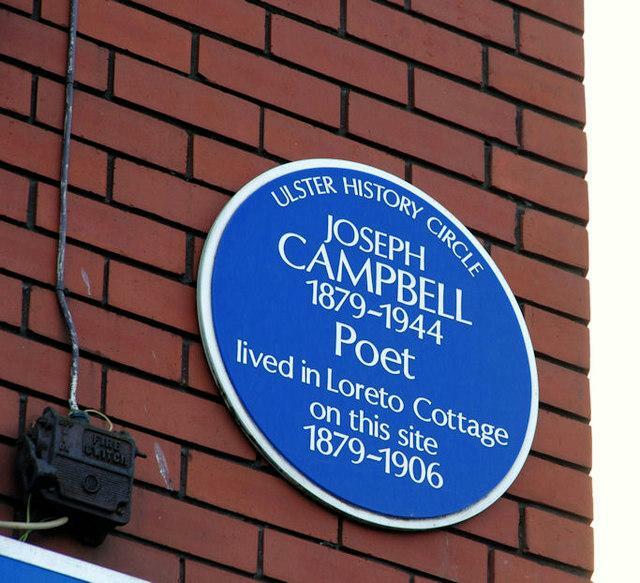 He also wrote a play for the Ulster Literary Theatre of which he was a founding member. The play was performed in 1905 and was called The Little Cowherd Of Slainge. He decided to take up residence in Dublin but only stayed for one year before moving to London in 1906. He was active here on the Irish literature scene and he also secured a teaching post. A few years later he was married and on his way back to Dublin. In 1916 he served as an intelligence officer during the armed uprising by Irish Nationalists against British rule known as the Easter Rising. This was a major and carefully timed event which was meant to take advantage of Britain’s preoccupation with the First World War. Although the attempt failed it was successful in bringing the Irish Republican cause to the forefront of British politics and was seen as a significant step on the road to full independence. 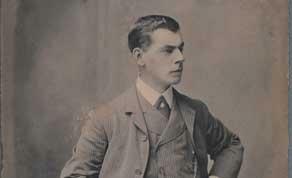 Campbell served in County Wicklow as a Sinn Féin councillor and suffered a period of internment at the hands of the Free State forces during 1922-23, due to his activities in the Irish Civil War. Soon after he decided to emigrate to the United States and he found himself a lecturing post at Fordham University, New York. He was the founder of the School of Irish Studies at the university in 1928. 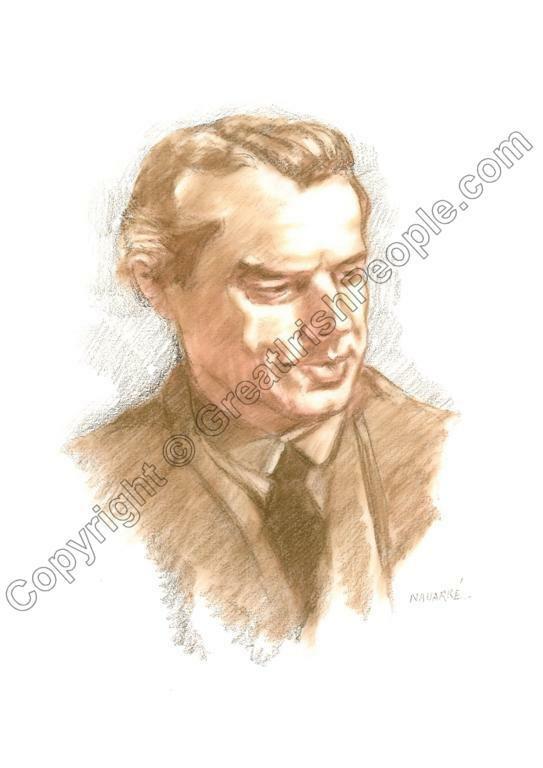 His time in America came to an end in 1939 and he moved back home, taking up residence in Glencree, County Wicklow, where he remained for the rest of his life, living a secluded existence. 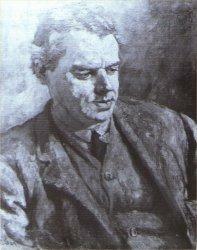 His poetry has its place in Irish literary history without making a significant contribution. He is certainly best remembered for his collaborations with the composer Herbert Hughes. Many Irish folk songs were translated into English and Campbell published a volume of these in 1904 called Songs of Uladh. As mentioned earlier, the song that brought Campbell most recognition is My Lagan Love and this song has been recorded by many well known artistes, often with a different title but using the same lyrics. The words are reproduced here. 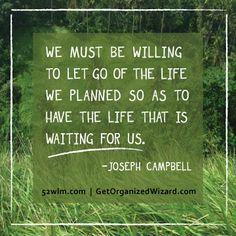 Joseph Campbell died in June 1944, aged 64.